having trouble opening a beer? 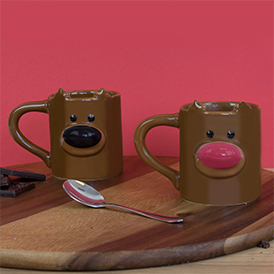 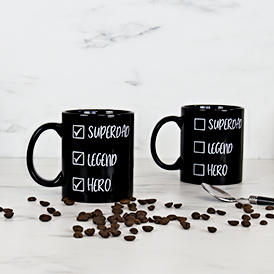 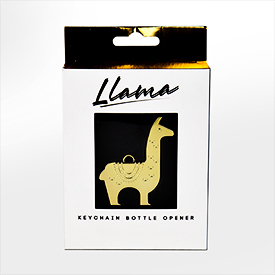 Well no prob-llama, we've got you covered! 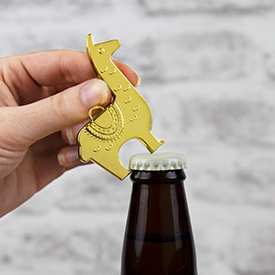 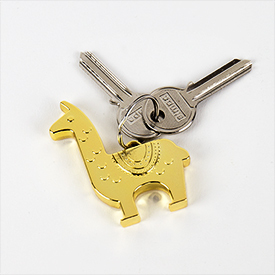 This gold plated llama-shaped bottle opener is the ideal keyring to sit on your chain.